Try These Great Free Offers! We are very pleased to give you these great valuable offers for free! Choose one or all of these offers and you will be sent links to take advantage of them. You have the option to send call recordings or a script for a detailed analysis and a phone consultation appointment. 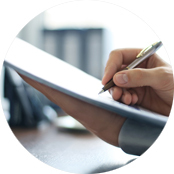 We will analyze customer interactions and make specific recommendations for agent training with budgets. When you select this offer, we will send you a recording of an example of a LAMA Training session. This will give you an excellent idea of the actual experience of the LAMA Training for your employees. 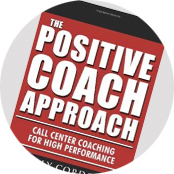 When you select this offer, we will send you a link to download three chapters of our best-selling book, “The Positive Coach Approach.” This will give you an excellent idea of the approach we take to coaching business coaches.